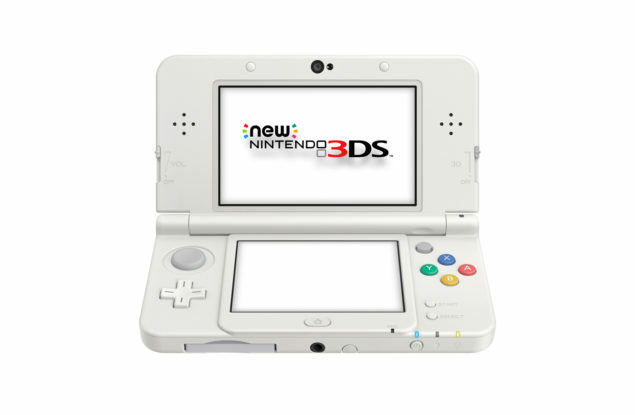 The new Nintendo 3DS is coming out in less than a week on February 13, in North America and Europe. It has already been released in Japan and Australia, since last year. It has been very well received and most of its enhancements and changes, have been for the better. The 3D has been improved with the use of a camera, that tracks your face and adjusts the 3D effect accordingly, providing an excellent viewing experience. The addition of the c-stick, a nub resembling the ones used on IBM’s Thinkpads, works flawlessly in place of a second analog stick and the two additional shoulder buttons, provide much extra flexibility for both developers and players to accommodate their needs. North America will only get the new Nintendo 3DS XL, whereas Europe will also get the standard new Nintendo 3DS, also released in Japan and Australia. Both of these units receive the additional features as well as some enhancements made in their processing power. The performance boost provided, allows for much quicker loading times and downloads and further enhances the opening and closing of apps. The system’s first exclusive title comes in the form of Xenoblade Chronicles 3D, an updated version of the Nintendo Wii title, released in 2012 in North America. The game follows Shulk and his band of friends as they search for answers about the mysterious “Monado” sword and defend their homeland from violent robotic creatures known as the Mechon. The game contains an open world design and strongly emphasizes exploration due to the world’s large size. The game was very well-received by critics, with many citing it as a great example of innovation and improvement in a rather stagnant genre of Japanese role-playing video games. The game has spawned a spiritual successor, Xenoblade Chronicles X, which is currently in development for the Wii U and is scheduled for release in 2015. 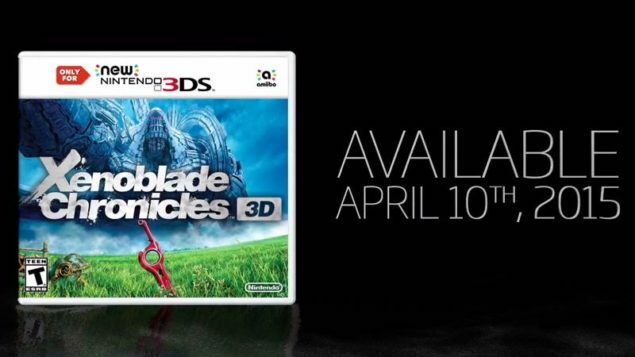 Xenoblade Chronicles 3D will be exclusive to the new Nintendo 3DS and won’t be playable on the older systems.